Finding the perfect wedding dress within your budget can be stressful, but the good news is, it doesn’t have to be. In fact, with a little planning, you can turn what could be a crazy, hectic experience into a wonderful one. To ensure that your experience is positive, here’s what you need to keep in mind about who to bring with you, what to wear when you’re shopping and more! Wear Pretty Undergarments. You’ll be taking off your clothes repeatedly in the dress-trying process, facing yourself in full-length mirrors as you do. Make the experience a little more positive by wearing undergarments that make you feel pretty. 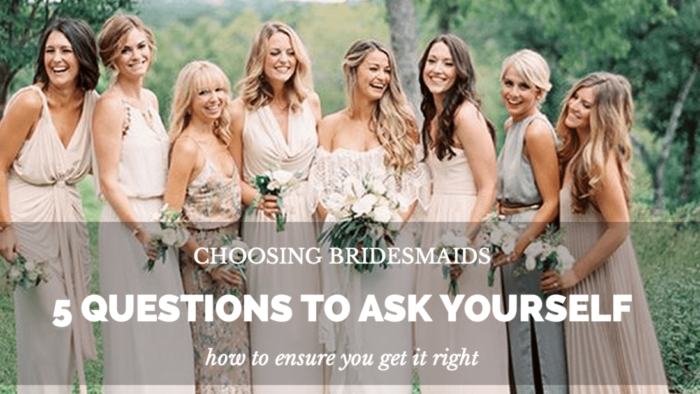 What’s more, try to think about the kind of undergarments you’ll actually wear on your wedding day — a well-fitting strapless bra, for example — and have those on during your fitting. Go Early. When it comes to buying a wedding dress, the earlier you go, the better. This is true in terms of timelines for your wedding and in terms of what time of day you go to the shop. Going long before your wedding day means having plenty of time to order a dress and wait for it to arrive, cutting back on the stress of trying to accommodate for a pending date. Likewise, going to the shop early in the day means getting help from salespeople who are fresh and energetic, in a shop that isn’t too crowded. This is the same reason that finding a way to go on a weekday morning is usually better than going on a busy weekend. Know What You Like. Trying on hundreds of bridal dresses in a wide range of styles is a surefire way to get overwhelmed fast. 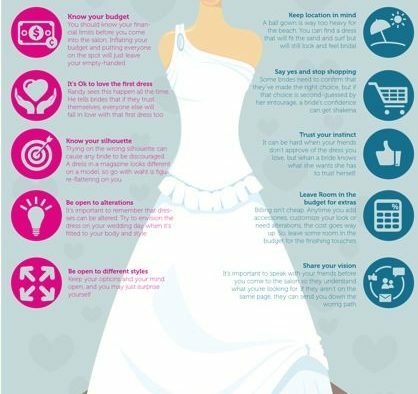 Rather than going to the bridal store without any research, take some time to look at magazines, websites, blogs, etc., in order to get some idea of what you like. When you schedule a dress fitting with an idea of what you’re looking for, you’ll have a much easier time figuring out what you want. Stick to Your Budget. If you already know you can’t spend $15,000 on your wedding dress and accessories, there’s no point in looking at options in that range. 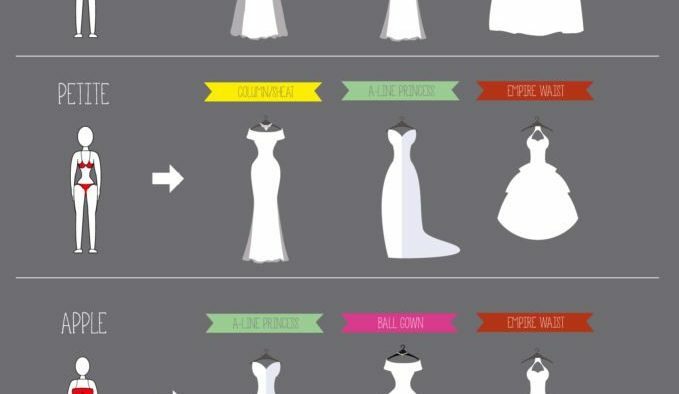 That’s why, according to The Knot, you’d be “better off zeroing in on your realistic price point so you can spend more time editing down the amazing options you can actually buy.” Likewise, don’t forget to think about a veil, shoes, jewelry and any other accessories you want to complement your look and factor them into your total costs. Think Long Term. There are few photos in your life that you’ll look back on as much as your wedding pictures — so think long term with your wedding style. That ultra-modern dress is trendy right now, but will you still like it 10 or 20 years from now? Will today’s hot style be tomorrow’s powder-blue tuxedo? Try to pick a gown that you’ll still enjoy looking back on well into the future. The reality is, planning a wedding is an exciting, joyful and celebratory time — as long as you don’t let stress get the best of you. 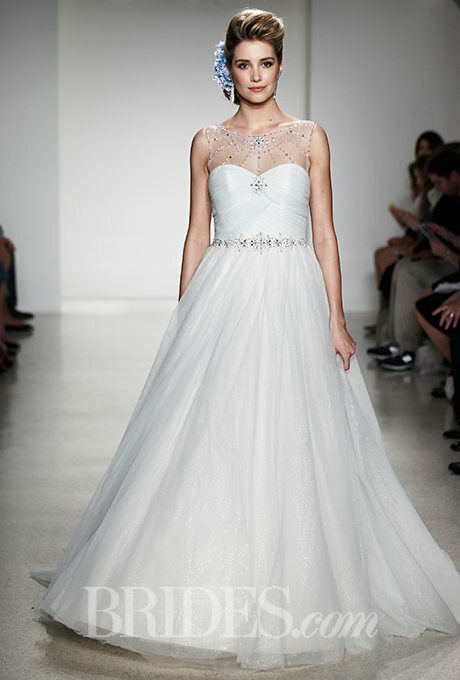 Use the tips above to make the most of this season and to find just the right gown for you! Alicia Martin is the owner of Penlorée L’Atelier in Cornelius, NC. 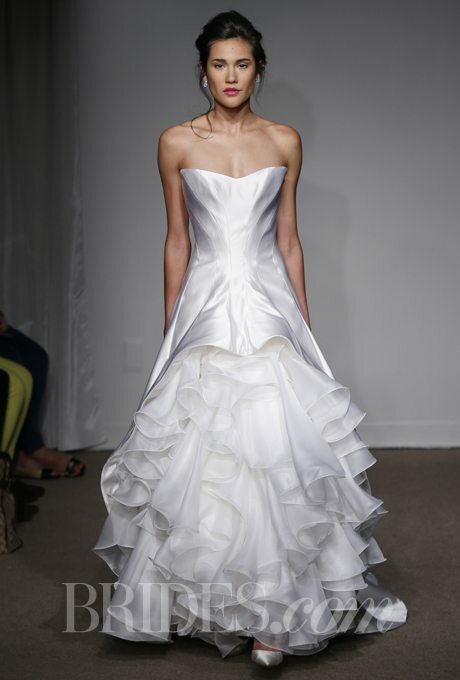 Silky Bridal Gowns For the Second Time Around! Budget Conscious Second-Time Brides Pay Attention. H&M Just Launched A Wedding Dress $99.